There’s not really a specific time of the year when it’s best to call in the pressure washing experts to pressure wash the exterior of your home. Unless you’re the exception, a person’s or a family’s greatest asset is their home. If that’s the case then you should be wanting to maintain its value by having it consistently maintained. 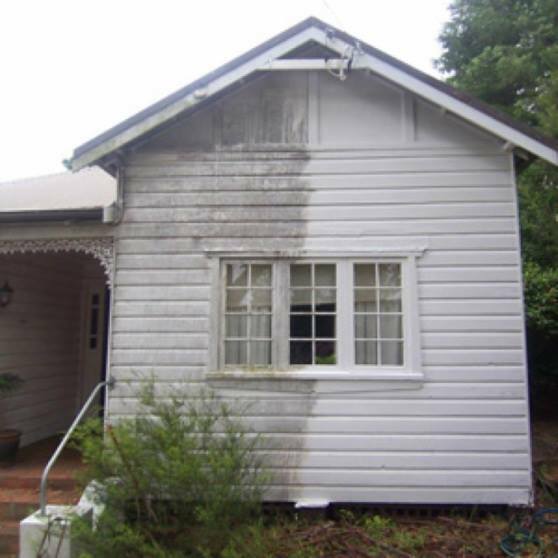 Pressure washing your home is great maintenance. 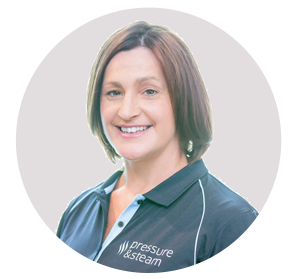 Cleaning the outside of the house with pressure water removes the build up of dirt, grime, algae mould and contaminants that will eventually erode your paint work, mortar and timber. The other benefit of exterior wall cleaning services is the elimination of debris and dirt that would eventually make their way into your gutters. Getting your gutters replaced is very expensive. It is far less expensive to maintain your home in order to keep your gutters clean. That’s particularly relevant after heavy storm periods. That’s another good time to book a pressure wash. Storms always leave debris and grime behind. You might be tempted to hire a gurney for the day and think that it’s something that you can do yourself. It’s unlikely that you will be able to reach the areas of the home that are most susceptible to decay. We also use a commercial exterior house washing solution that is designed to break down algae and contaminants in a way that retail cleaning solutions cannot. Doing gutters yourself without the appropriate equipment is extremely dangerous. Pressure & Steam have equipment at our disposal to clean out downspouts and other hard to get to areas that homeowners don’t. By the time you hire and return with all of the necessary equipment you may as well hire a professional. Rather than thinking it’s important to have your house washed at a specific time, book the service in advance and book it for a couple of times so you can avoid the issues that can occur in hot and cold climates.Cold climates have issues with ice and water while in hotter climates homes it’s mould and mildew. Some of these problem can become health issues if they linger for too long. Post holiday is a good time for a pressure cleaning. After it’s all finished and done and the kids are back at school could be the right time to wash the house and get up into the roof to get rid of debris and to clean the solar panels. Perhaps you might pressure clean the stone work or the exterior tiles. Once you’ve used us once and you’ve seen the results, you’ll want us back again and again. If you plan on selling your home then that’s also a good time to pressure clean your home. You want your house looking at its absolute best.